They’re adorable and tiny, but all of that cuteness is a trap. Who hasn’t watched videos of sugar gliders floating through the air as they leap from perch to perch? It’s the perfect eye bleach for the never-ending deluge of depressing news that makes up too much of the internet. The tiny little creatures are not only adorable — they also love attention and are always up for playtime. You’ve probably looked at their oversized eyes and hand-like paws and thought about how much you need a sugar glider pet. After all, they’ll fit in your apartment, and they appear to be more low-maintenance than a cat or a dog. But don’t be fooled by the look in their big, beady eyes. It’s a trap. Sugar gliders are wild animals, meaning they’re unprepared for life with humans. They also require extensive care that’s difficult for most people to provide. If you give a damn about animal welfare, you’ll resist the next time you see a sugar glider for sale. Sugar gliders are often mistaken for rodents, but they’re actually opossums that are related to flying squirrels. 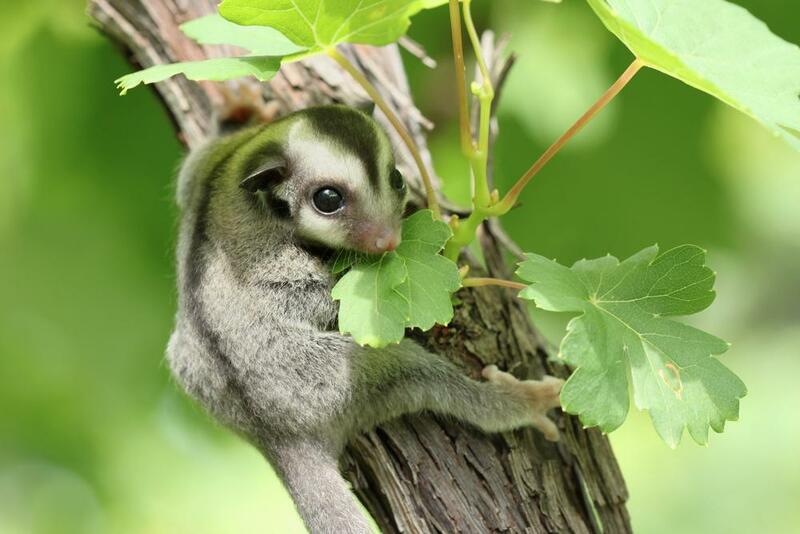 These little marsupials inhabit a variety of ecosystems across Australia, New Guinea, Indonesia, and Tasmania. If you picked one up, you’d barely feel it — an adult sugar glider weighs no more than a quarter pound. They grow up to a foot long, so they’ll fit in the palm of your hand. Grey or brown fur covers their tiny bodies, with a dark stripe stretching from the tip of their nose to the point of their tail. Like their flying squirrel cousins, sugar gliders have a flap of skin connecting their ankles to their wrists. This helps the animals turn into parachutes as they float through the air. Their tail is like a rudder, steering them in flight and providing balance and stability on the ground. In the wild, sugar gliders are incredibly social creatures. They spend most of their lives in large family groups that could contain up to 30 other animals. You’ll rarely see one of these nocturnal creatures on the ground, as they prefer to stay in the treetops. Because they’re so cute and social, they’re a popular exotic pet in America. Exotic pets are traded on the black market, where poachers kidnap animals from the wild to sell as pets. Because sugar gliders are so often found in groups, they’re an easy target for theft. After they’re kidnapped from their families in the wild, poachers have little concern for their well-being. Sometimes they’re sent to breeding farms where they can be exported as captive-bred to circumvent exotic animal laws. The marsupials are placed in overcrowded cages and shipped across the world with insufficient food. If they’re not stolen from the wild, they’re bred in puppy mill-like conditions where they’re subject to rough handling and abuse. Sugar gliders are most often sold to impulse buyers from kiosks in malls or at festivals from companies like Pocket Pets. They’re sometimes called sugar bears when they’re sold. 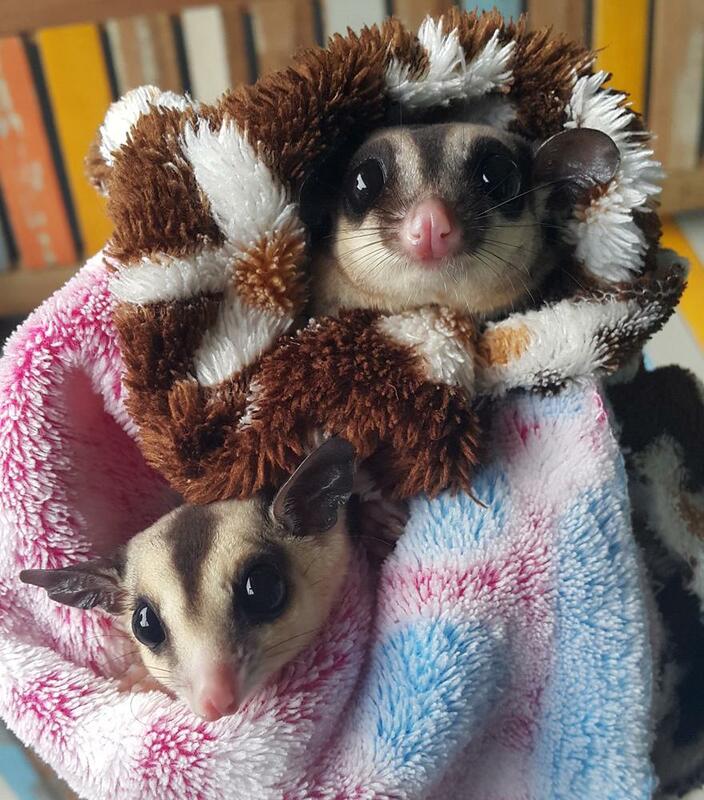 A sugar glider’s sad story doesn’t end when a person brings one home. 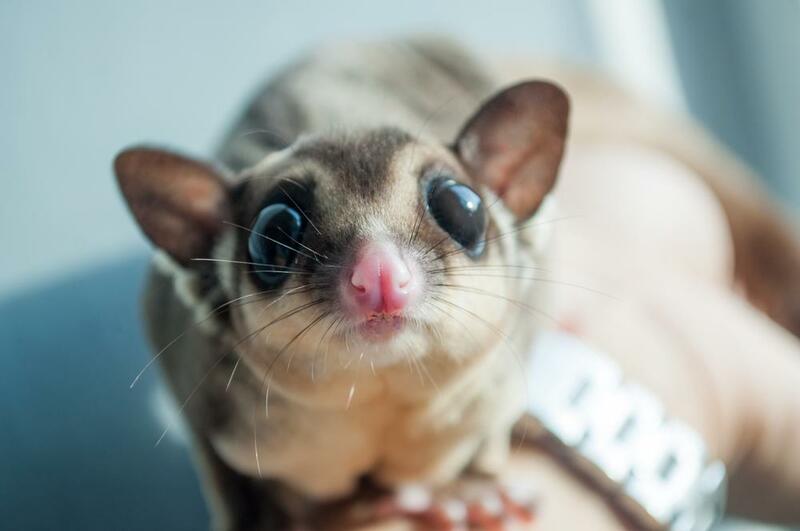 After becoming a pet, these creatures are denied everything that’s natural to them — trees, nocturnal living, and the company of other sugar gliders. How Are Sugar Gliders As Pets? Because of their tiny size, many people assume sugar gliders are low-maintenance pets. Those people couldn’t be more wrong. Owners say having a sugar glider as a pet is like having a perpetual toddler. They’re needy, get into everything, and cannot be alone. Sugar gliders cannot be house trained, and they tend to mark their territory by peeing on any available surface. No matter what you feed them or how often you clean their cage, it can be impossible to get rid of the smell. They need at least two hours of playtime every day, and they long for the company of other sugar gliders. 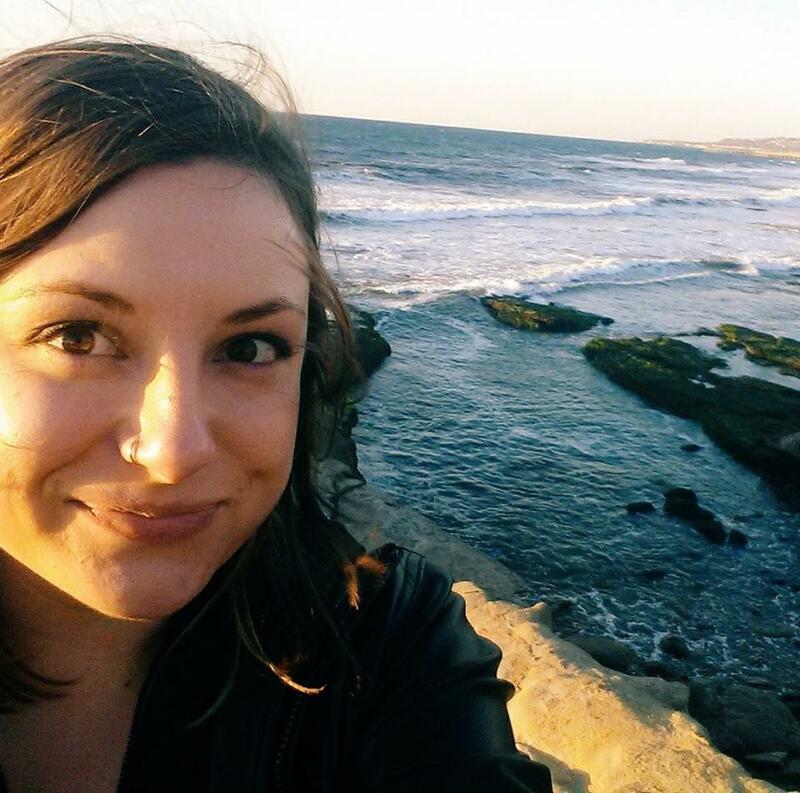 Social interaction is so critical for their well-being that loneliness can be deadly. When they get lonely and depressed, they can start self-mutilating by eating away at their fur and gnawing off their limbs or tail. Because these animals have not been domesticated, life in a cage is confusing and stressful. They’re extremely active — they love to jump and soar through the air, which is impossible in a cage. Their natural home is inside a tree, which is impossible to replicate inside your home. Sugar glider sellers, like Pocket Pets, say on their website that sugar gliders don’t need veterinary care, which is false. They may not need yearly shots like dogs and cats, but it’s possible they will get ill. And when they do, you’ll need to find a vet who specializes in exotic animals. Sugar gliders’ high-maintenance habits extend to their diet. Unlike other tiny pets, like hamsters, you can’t just give them a few pellets. 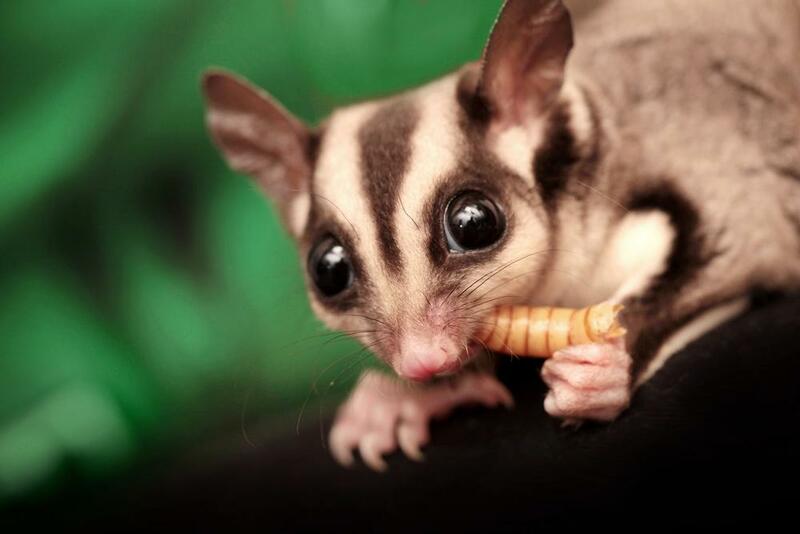 Sugar gliders love to eat mealworms, fresh fruit, and veggies. Because these animals haven’t been domesticated, they require expensive specialty food that’s not available in pet stores. The Arizona Sugar Glider Society recommends cooking their meals from scratch to make sure these creatures get the proper balance of protein, vitamins, and minerals. In addition to this delicate balance of nutrients, sugar gliders need calcium supplements to prevent hypocalcemia. This common disease, also known as hind-leg paralysis, happens when a lack of calcium causes the body to take the mineral from their bones. Though their name implies they have a sweet tooth, you should never feed these animals sugar, candy, or chocolate. A sugar glider can live up to 15 years with proper care. These flying opossums are a long-term commitment, just like a kitten or puppy. Unfortunately, many owners don’t realize how long they live, so sugar gliders frequently suffer the fate of other trendy pets. When the novelty wears off and owners tire of them, sugar gliders become abandoned or neglected. It’s best not to keep a sugar glider for a pet at all. They begin their life stolen from the wild or bred in puppy mill conditions. Once in captivity, they’re denied many of their basic needs, like the company of family members and room to explore. Many owners have no idea how much time and commitment these marsupials require. Some places have realized how terrible sugar gliders are as pets. They’re illegal to own in Australia, Alaska, California, and New York City. Other states, like Pennsylvania, require a special permit to own a sugar glider. The next time you’re tempted by the kiosk at the mall, just keep walking. If people stop buying sugar gliders, companies will find they’re no longer lucrative and stop selling them. You can also take action by calling mall operators, such as Cafaro Company, who allow companies like Pocket Pets to sell sugar gliders on their property. Pressure on corporations from organizations like PETA has already pushed companies like Simon Property Group, Brixmor Property Group, CBL & Associates Properties, and Macerich to ban the sale of sugar gliders on their properties. We know they’re adorable, but these fun-loving creatures are best left soaring from tree to tree in Australia. "If you give a damn about animal welfare, you’ll resist the next time you see a sugar glider for sale."